Super Megafest welcomes cosplayer Zachary Hare! 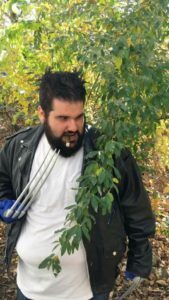 Zachary is a New England based cosplayer who dreams of also being a New England based actor. He takes pride in promoting body positivity within the cosplay community and beyond.